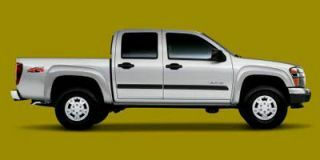 A new crew cab/long bed model is available for '07. It provides an extra 13 inches of bed length, while its optional 4.0-liter V-6 gets an uptick in rated output to 261 horsepower vs. 250 previously. 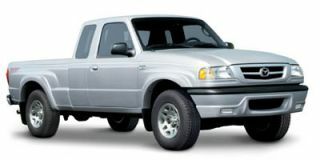 The standard engine in the Frontier is a 2.5-liter four-cylinder developing 152 horsepower, an increase of 9 horsepower compared with the '06 model. 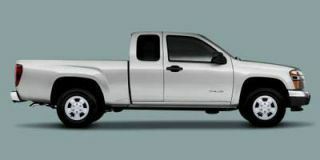 The Frontier shares platforms with the Xterra and Pathfinder sport-utility vehicles, which essentially ride on a modified version of the fully boxed, ladder frame used on the full-size Armada SUV and Titan pickup. 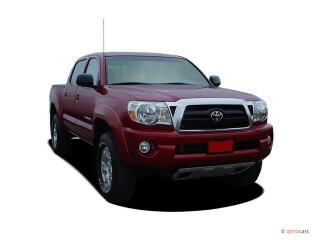 The truck comes in either rear- or four-wheel drive and in four-door King Cab and Crew Cab versions. The former configuration includes front-hinged rear access doors and flip-up back seats, while the latter comes with conventional rear-hinged doors and a full-sized bench seat. Five or six-speed manual transmissions are available, as is a five-speed automatic transmission. A "high-utility" pickup bed includes both a factory-applied spray-in bedliner and a "Utili-track" cargo tie-down system. Hill Start Assist and Hill Descent Control testify to the Frontier's off-roading credentials and serious enthusiasts will want to check out the NISMO off-road package, which adds skid plates, an upgraded suspension with Bilstein shocks, electronic locking rear differential and knobby-style tires. 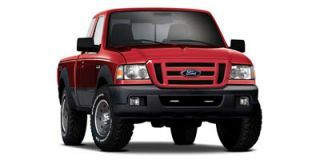 Standard Frontier features include four-wheel disc anti-lock brakes and a tire pressure monitor. A limited-slip differential, leather seats, a high-powered Rockford Fosgate audio system and a choice of either XM or Sirius satellite radio can be ordered optionally.